Can’t bring your pet to your workplace or any other place? Thus, there is a need for you to keep your pet busy and happy even if you are away. 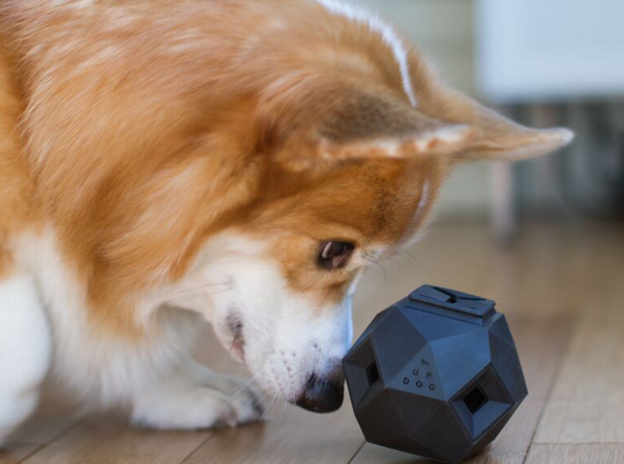 Keeping your favorite pet busy even when you are away is essential. This way, it will not simply get bored. It is thereby essential that every pet owner should consider full-packed and exceptional activities for the pets. This way, the pets will be kept busy and happy while you’re at work. This will also prove to be beneficial for both the pets and you. 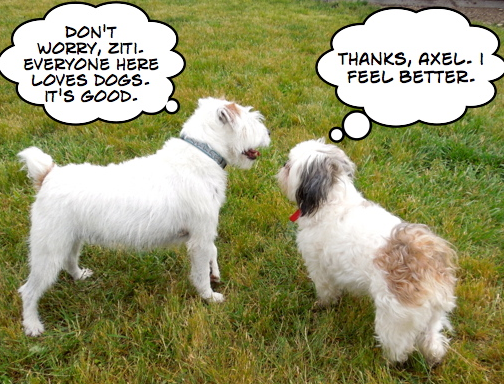 For sure, more pet owners will be most assured and relaxed as well. You can follow the tips below to keep your dog, cat, or any other pets busy when you are not home. 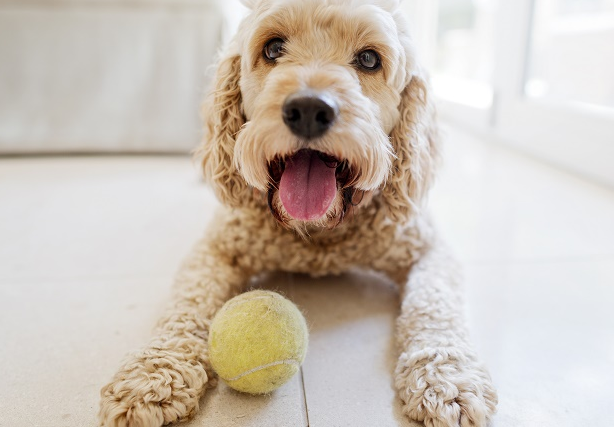 There are many nice ways and ideas to keep your pet busy while you are not home, considering ensuring the comfort, happiness and safety of your pet. The most direct way is that you can leave your pets at your home with the supervision of some of your friends or other members of the family. What if others are also busy with their business? 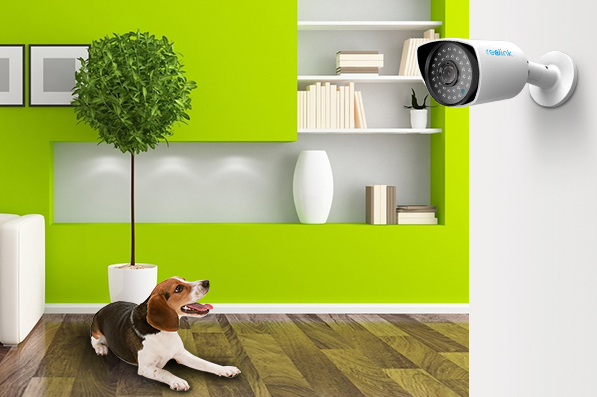 You can use a home security camera systems, which features cameras to enable you to watch what the pet is up to, and to say hi to it from work. Another workable way to ensure the safety of your pets while you are away is by simply leaving them in a pet care facility. At a pet care facility, your pets will surely find the best activities to keep them contented, busy and happy. This pet facility can best accommodate your pets over a certain period of time. It is also simply a perfect option for pet owners. This way, they can be most relaxed and at ease at a short or long period of time. If you will simply leave your pet in a pet care facility or at home, then there are a few tips to keep in mind when you want to keep it busy during the day while you are away. 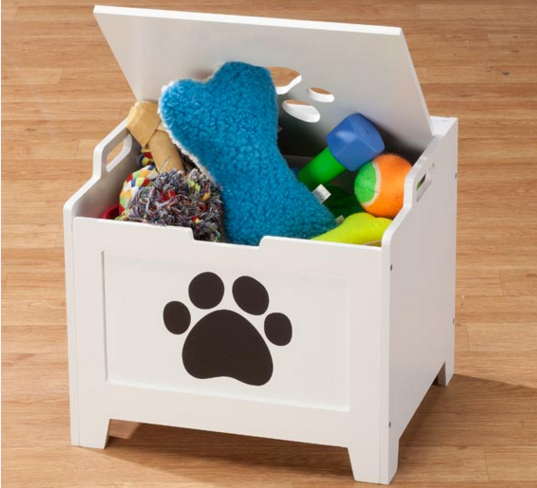 Note: There is a basket of tips suggested in the Internet to keep your pets busy, but those below are the most workable ones we’ve founded and tested. If you’ve also known any other nice ways to keep a pet busy, happy and safe while you’re not home, share with us in your comment. 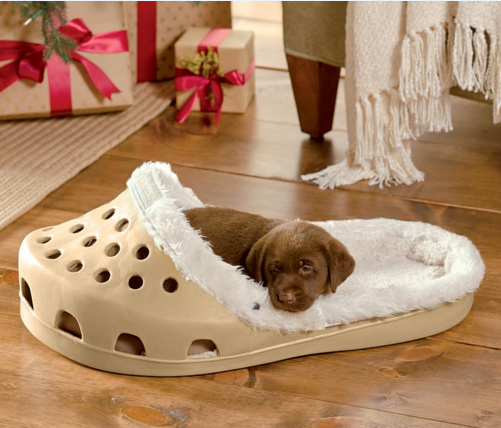 Know all of the valuable and necessary items for your pet- Don’t forget to put comforting beds for them. Pets usually feel safer and more comfortable when they have a bed or a usual blanket with them. There are instances that pets feel afraid and uncomfortable when they are not around with their pet owners. These toys can simply diver their attention. You can also see Top 10 Ways for Pet Safety. If you usually go away and if you worry about your pets, then you should teach your pets to clean up their own toys. By teaching them the value of cleaning their toys, they will never get bored. Eventually, your pets will clean up their toys by themselves. This is also achieved by means of consistent training. You can further keep your pets busy if you teach and allow them to play puzzle toys. There are also numerous available puzzle toys for pets. Pet owners are usually after giving pets with nice and comfortable lives. Pets also get attention from their pet owners. They like it when they are given with a warm bed and delicious meal. However, there are instances that pet owners cannot be with their pets all the time. In connection with this, it is important for you to give all those physical and mental stimulating tasks and activities. These will also keep them all occupied when they are alone. One effective way to keep them occupied and busy is to allow them to work so that they’ll get their meals. Teach them some tasks that they can do even without your supervision. Give some incentives to keep them further motivated. To keep your pets occupied while you are away is essential because a bored pet always end up into trouble. Thus, it is best for you to find all those activities for your pets. In addition, you can make some indoor or outdoor obstacle course for your pets. 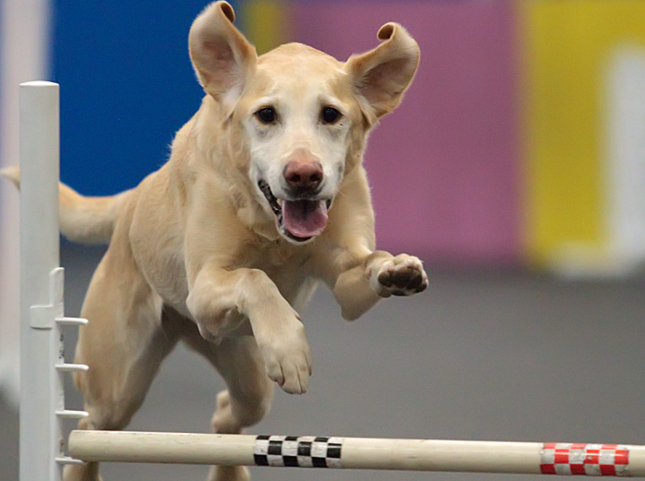 Allow your pets to jump over some of the obstacle courses. Don’t forget to use your creativity to arrive at the most unique set of obstacles. These can simply be followed on a regular basis. Such activities can keep them physically and mentally stimulated. This way, you can also simply boost the ability of your pets to concentrate. Help your pet make a dating. You can bring your pets in a pet care facility. 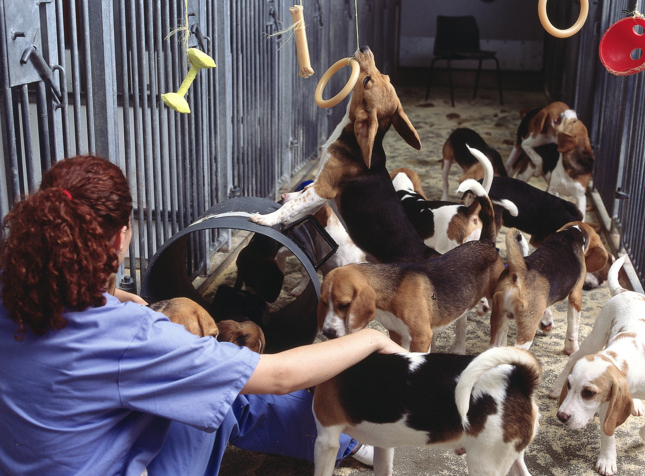 At such a pet care facility, your pets can play with other pets. For sure, they will never get bored if they are found playing with other pets. Leaving your pets in a pet care facility allows you to accomplish all of your tasks or chores. No one wants to feel bored and your pet is not exempted on this. So, if you don’t train your pets to do some simple task, they will only get bored in the long run. Bear in mind that bored dogs will behave in a destructive way. Choose a certain task that is mainly suitable for your pet. Observe its attitude so that you’ll know the things that it loves the most. Turn all these things into a simple task that your pet can accomplish even if you are away. Many experts say that one of the best toys to keep your dog busy is a jolly ball. To buy a huge ball toy means to leave your pet happy and busy while you are not home. Some pets also love playing using this toy. Pets love watching things that happen outside. 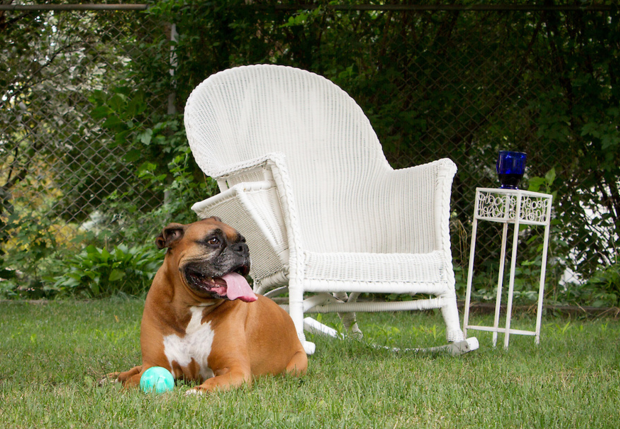 So, you can allow your pets to wander around the yard, and keep them busy in the backyard. But then, ensure that your pet is safe. 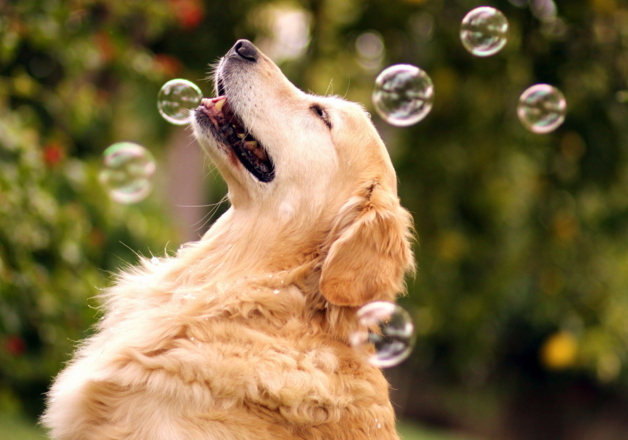 Many pets, especially the dogs, are fascinated by catching bubbles. A several-minute chasing bubbles game can make the dogs busy, happy and also tired while you are at work. 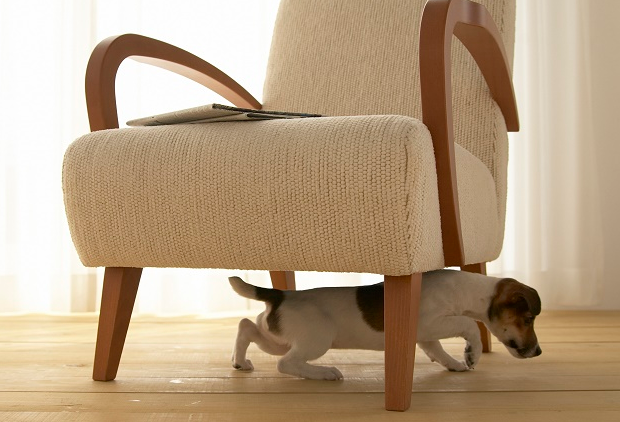 There are a lot of ways to keep your pet happy and free from boredom. Choose some of the certain activities that will not just make your pets busy, but mentally and physically healthy. Check out all interactive activities that your pets will surely enjoy. You also want to be around with your pets as much as possible. And since you cannot be around them all the time, it is important to find ways and things to keep them occupied and happy even if you are not with them. Truly, keeping your pets happy and busy is easy. 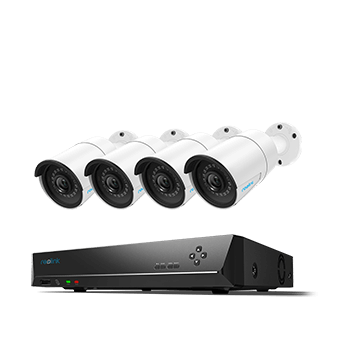 However, never forget to ensure their safety and security! This entry was posted in Pro Tips & Fixes and tagged home security, pet security.